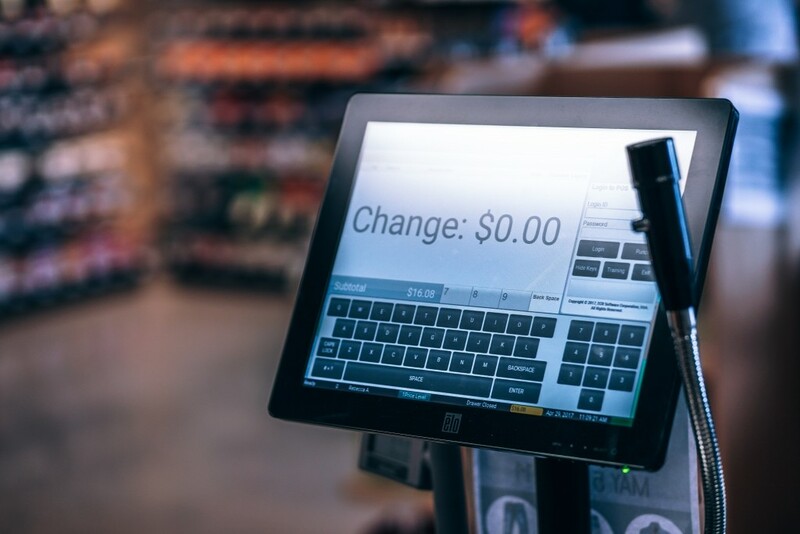 As 2019 begins, the retail marketing industry is preparing for major disruption. While retail marketing will always be about the customer experience first and foremost, there are a number of insightful new trends that will shape how customers interact with retail brands. Digital marketing has been embedded in the retail industry for some time, but in 2019 their relationship will only continue to deepen. For retail brands to continue being current to their customers, they will need to fundamentally shift some aspects of their marketing. Rather than being left behind, these new opportunities have the potential to significantly improve customer experience metrics – which will impact the bottom line. Technology is constantly improving and it’s up to marketing professionals to know how best to use it. Consumers are leading by example: things like voice search, video content and VR/AR marketing have been proven effective with today’s tech-savvy crowd. Voice search will be a significant part of marketing in 2019 and beyond; it’s estimated that by 2020, roughly 30% of all search activity will happen without a screen. Prepare your retail line-up for voice search by optimizing your naming conventions, SEO and web presence: when consumers ask Alexa about a product like yours, be the first option that appears. Video marketing was one of these trends that some retail companies believed to be fleeting; however, video is expected to make up nearly 80% of all web traffic this year. If you haven’t considered video as an option for your marketing efforts, it isn’t too late. Get started by knowing exactly how to integrate video content into your current marketing plan. VR and AR marketing exists where video marketing was a few years back: a trendy new direction that most companies have not yet explored. With technology advancing so rapidly, it’s becoming easier to implement Virtual or Augmented Reality as a part of your marketing plan. The benefits to using VR/AR can be two-fold: not only can they boost sales for customers in-store or online, but they have the capacity to go viral – people will play with the experience and will share their experience with friends, family and other potential customers. Any marketing effort should be about finding a balance between surefire methods and experimentation. While you work on experimentation, be aware of how your website is working for customers. Consider tweaking – or even redesigning – a website that doesn’t provide you the conversion rates you expect. Many websites get caught a middle-ground between being wholly unsuccessful and being a high-conversion generator. Don’t be satisfied with mediocre returns on your website – it’s the digital storefront for your brand. Consider using a more minimalist approach to web design, implementing new features, or improving the core purpose of your site to boost sales. If a potential customer lands on your website and doesn’t immediately know what to do or where to go, you may be dealing with “digital clutter”. Check your website activity to see how people interact with your site: if they spend a lot of time search menus, or if drop-off rates are high, take a step back and identify what’s not necessary. Give customers only what they need to see in order to make a purchase. An area that often gets overlooked on eCommerce sites is the product itself. Yes, you may have a good description of what it is you’re selling, but there are other components that need attention. Investing in high-quality product images helps to boost online sales, as many consumers need visual examples of the thing they wish to buy. It is equally important to have the price of the item available – to help customers who are further into the buyer’s journey make their decision. At its core, retail marketing still relies on the purchasing decision process – and this process is increasingly a mixture of face-to-face interaction with technological enhancement (especially with our smartphone in our hands). While digital marketing can reap huge rewards for your brand, losing touch with how digital blends with an in-store shopper experience can have a negative overall impact on what you’ve built. Building and growing your shopper experience should remain a core part of your overall marketing effort. There are ways to integrate your digital and “real-life” storefront experiences to ensure a seamless experience for customers. Consider cross-channel integrations, in-store attractions and personalized mobile experiences to draw shoppers into your stores and engage them while they are there. Unifying your digital experience with your in-person one is a significant step toward increased conversions. Your website design should align with your storefront design, but it goes deeper than that. Depending on your industry, it’s possible to use your website to drive customers direct to storefront by offering pick-up, trial or viewing locations close to them. The tactile experience of testing a product before purchase, in the store or at home using the AR/VR technologies mentioned earlier, can increase the likelihood for purchase significantly. Your storefront is a basecamp for your brand, and a space that can have a multitude of uses. Rather than just having your product for sale, consider expanding the space to suit the interests of your buyer personas. Host educational talks specific to your industry, bring in professionals who use your products frequently, and utilize digital tools and platforms that you know your buyers are using. Wherever possible, try to include personalization as part of your shopper marketing experience. This can be done digitally through website cookies that remember previous site activity, but needs a more subtle approach for the experience to work in-person. Develop an internal sales strategy for your staff with a focus on tailoring each experience to individuals. Leverage what you know about your buyer personas to create a one-of-a-kind shopper experience for each customer. Retail marketing has evolved significantly over the last few decades – and change seems to be coming at a more frequent pace. This shouldn’t scare anyone into submission; rather, it should be seen as the creation of new opportunities to capture customers with strong marketing initiatives. By following the rules outlined above, and by partnering with an agency like Mindshape that understands your marketing goals and objectives, you’ll end 2019 with a clear eye to the future.